Family Solutions & Wellness Center | Here's to better tomorrows! 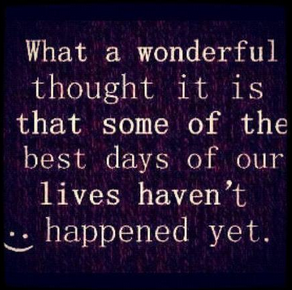 What if some of your best days are still yet to come? While our past does impact us, there is great beauty in knowing that there can be a better tomorrow. Though this doesn’t usually happen right away, we can experience greatness in our future by healing our past, focusing on our future goals/desires, or simply just changing the way we operate in the present. Counseling can help in areas that are holding us back, so let us know if we can help!